In the world we live in today, the word “holistic” is becoming more and more commonly used in various industries and areas of life. From what we put in and on our bodies, to where we choose to purchase goods and services, “holistic” has become a trigger words in our society. But have you ever thought about how holistic care can benefit your pet’s quality of life? Let’s start by defining what it means if something is “holistic”. In order for something to qualify as “holistic” it must focus on the entirety and complete system rather than its parts. Instead of breaking down a system into smaller parts, something “holistic” is concerned with the function of something as one piece. So how does this affect your pet? Why is it important to focus on the overall health of your pet? Although it is important to stay up to date with your pet’s shots and vet appointments, there are other necessary holistic things a pet owner should focus on for the health of their best friend. Diet, supplements, exercise, and sleep are all imperative to the holistic function of your pet. 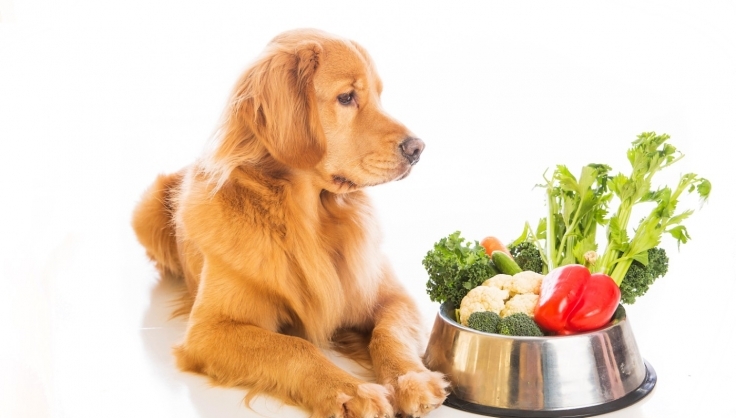 Often times dog owners make the mistake of not putting enough emphasis on what food is best for their pet. Just because dogs will eat just about anything (looking at you tennis shoe), doesn’t mean they are getting what they need out of their food. If your dog’s food label doesn’t say “complete and balanced”, likely this is not a holistic food. If necessary nutrients such as omega-3 and omega-6 fatty acids are not listed on the label, it is the responsibility of the pet owner to make sure feeding is being supplemented to get these important gaps closed. Holistic doesn’t need to mean complicated. Holistic can also be thought of as “back to basics”, focusing on balance in all aspects of your dog’s life. This will ensure that your pet will not only live a longer life, but a happier and overall healthier existence.